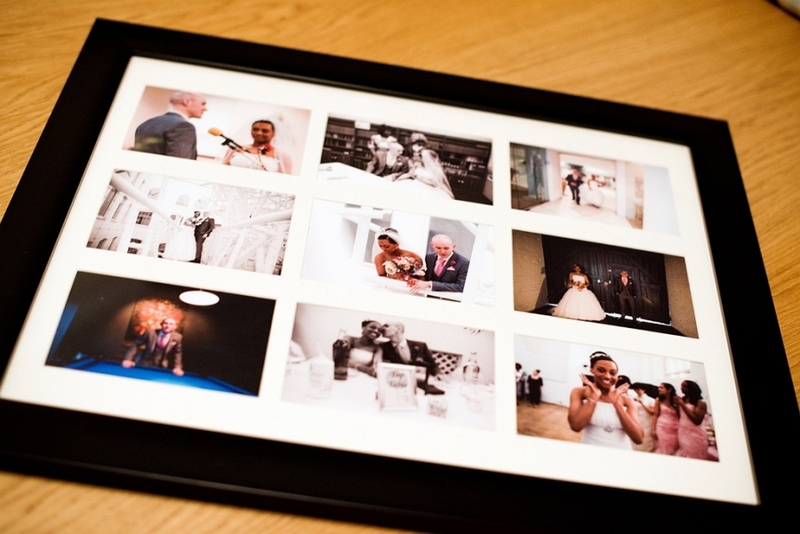 Why not show off your happiest moments with my awesome black frames! 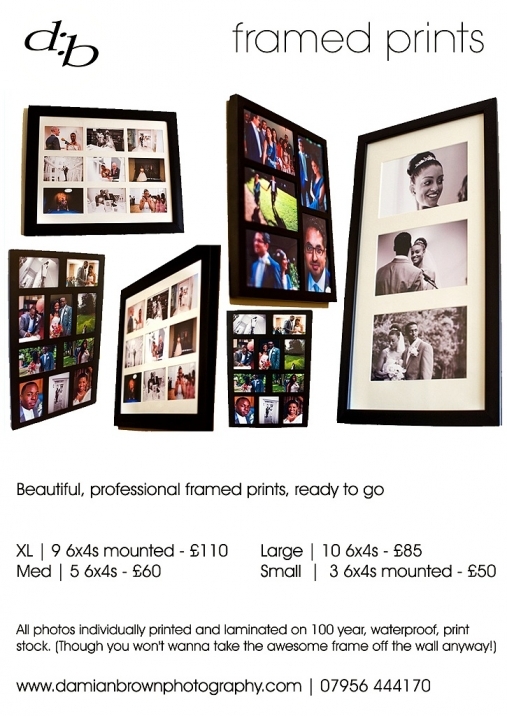 All photographs are individually printed and laminated on 100 year, waterproof print stock here at d:b HQ. And here are the options! Get in quick. Your poor lonely wall will love you for it.